PERFECT PROPERTY FOR YOUR RANCH OR DREAM HOME. 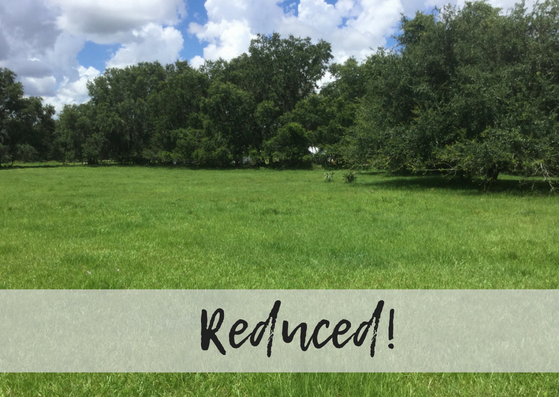 This 22 +/- acres is fenced, cleared and in the county yet close to town. Beautiful pasture land that backs up to a wooded large acreage parcel for plenty of privacy. This property is on a county maintained paved road and you feel like you are miles away from the city life but you are just minutes from schools, shopping, medical facilities, historical Peace River and much more. This property is amazing and would make the perfect home site with plenty of room for all your toys, atv's, entertaining, pets, farm animals and/or your very own vegetable garden. Call us today to get a wonderful property at a great price!